We’d love your help. 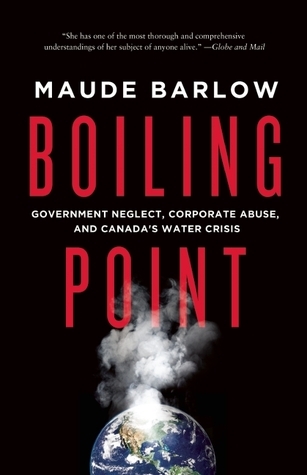 Let us know what’s wrong with this preview of Boiling Point by Maude Barlow. To ask other readers questions about Boiling Point, please sign up. 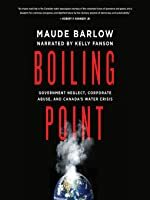 A disturbing examination of the loss of public rights to water in favour of corporate access, the lack of federal oversight of natural resources, and the degradation of our environment. Heavy on the statistics. Good stories about what has gone wrong with the water system.